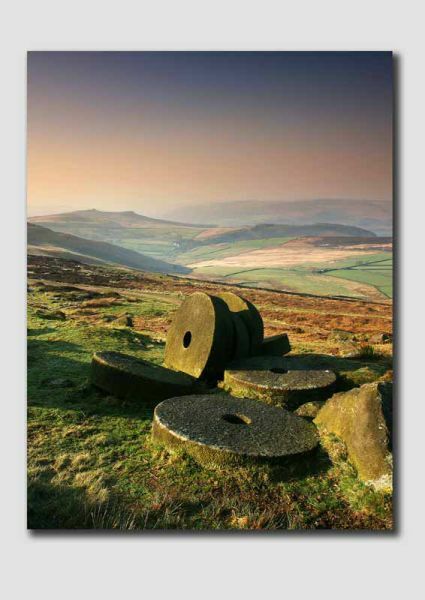 The Millstones below Stanage Edge. This image was used as a front cover for the Derbyshire Magazine in November 2007. Canon EOS 5D, 17-40mm Lens.